Our family, caring for your family, with skill and dedication, to build a healthy life. 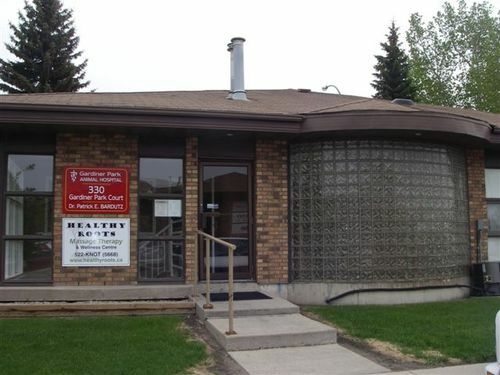 Our veterinary clinic is located in the growing southeast area of Regina. Gardiner Park Animal Hospital takes pride in providing professional, yet personal and compassionate veterinary care, with a strong interest in all types of surgery. We welcome all small animals, from dogs, cats and small mammals to birds, reptiles and other exotics. We pride ourselves in the latest research and value continuing education and up-to-date medical equipment and technology. We see our staff and our clients as part of our family and we recognize that pets are a very important part of that family. Welcome!